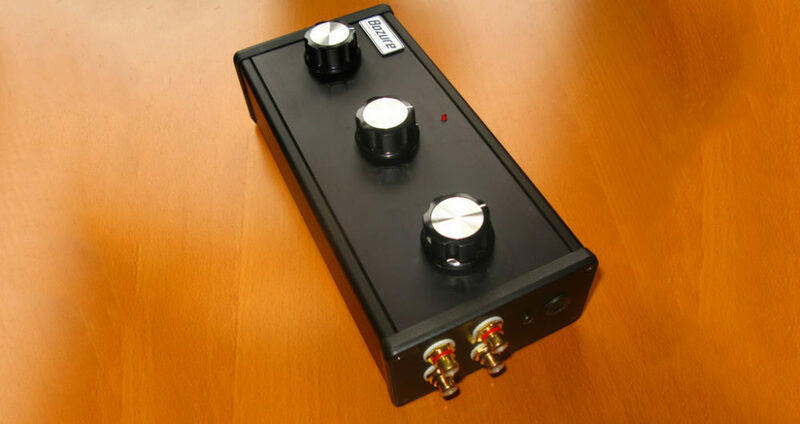 In basic terms, an isolator is a high quality, standalone DJ EQ with large knobs that’s attached to the master out. 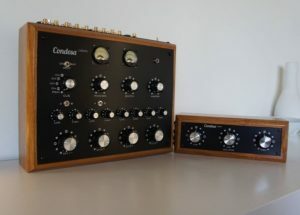 In contrast to traditional EQs, they are generally not used for the purposes of mixing, but instead to shape the sound and add color to your set. Isolators also feature wider frequency ranges, smoother pots, high quality amplification circuits, and much more gain per band (sometimes double). The isolator collects the three bands into a ganged stereo output. The DJ then no longer has control over the volume levels of each part of the physical sound system but instead is responsible for the relative volume levels of the bands in the overall master mix. Isolators are not everyones cup of tea, but if they are used properly they can really help boost one’s set. 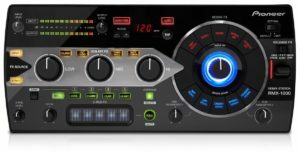 I personally have limited experience playing with Isolators as of now, but i have heard a few dj’s use them and i have to say, it makes a lot of sense to me! 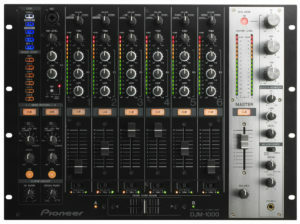 If you take a look at the Pioneer DJM 900 Nexus 2 mixer, there is a sweep fx feature there which is not an Isolator but it gives you an idea of playing around with frequencies and how powerful it can be if done right. After using this sweep feature i totally changed my mixing style and this made me look more closely at Isolators. I saw a few videos of Derrick May and Louie Vega and realized that these Legends really used Isolators a lot in their sets. They used it to accentuate all types of music elements from vocals to funk licks to build breakdowns and lots more. 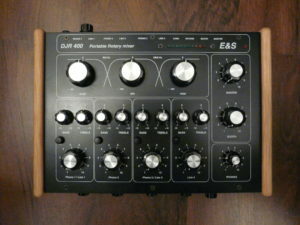 Such coloring is not possible with the normal eq’s and only the Rotary Knobs can give you that feel and sound quality needed. Also i have mentioned some of the isolators in the images of this article and have added some practical ones as well. These can be inbuilt into the mixer and can also come as separate units as well. 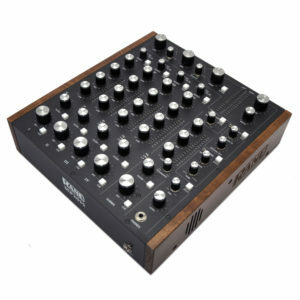 I am really excited to get fully into using Isolators but again moderation is the key in everything one does and it is my belief that these should be used wisely to add value to a set and not to annoy people and take them away from the incredible suspense of House and Techno Music.